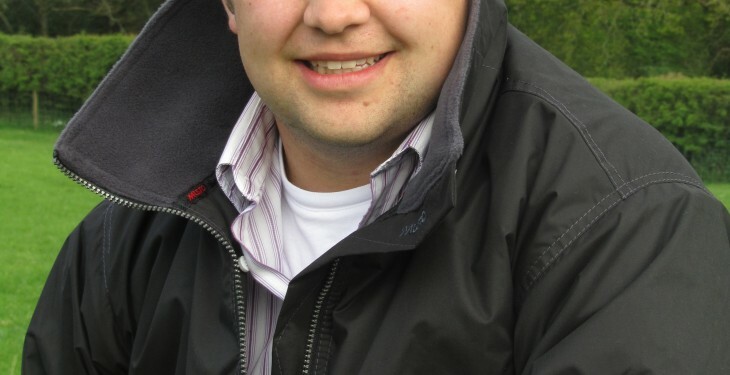 Dow AgroSciences has appointed William Corrigan to the new position of national business manager with responsibility for managing the company’s range of grassland and cereal products in the Republic of Ireland and Northern Ireland. 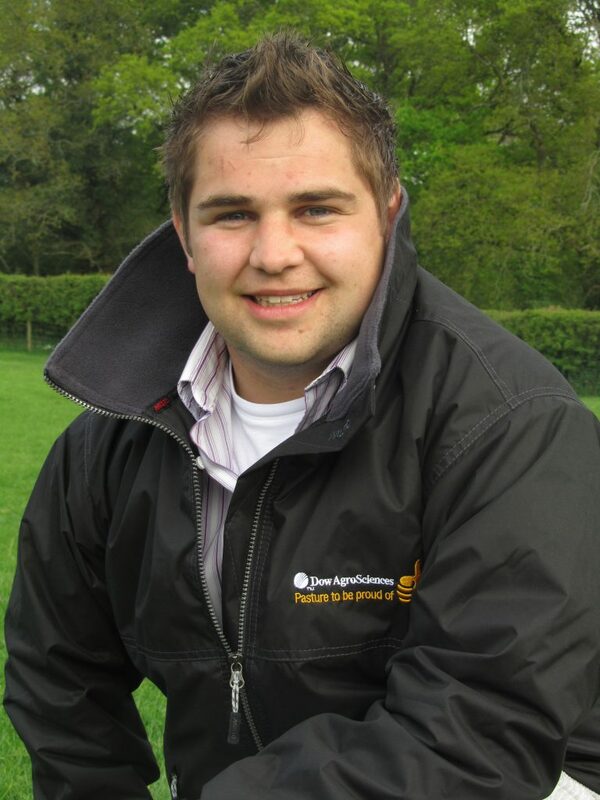 From a drystock and tillage farm in Castledermot, Co Kildare, William holds primary and masters degrees in agricultural science from University College Dublin. He was Dow AgroSciences’ regional business manager in central England for the past three years. The Dow Agrosciences’ range of grassland and cereal weed control products are distributed by Whelehan Crop Protection in the Republic of Ireland and by Clarendon Agricare in Northern Ireland. Corrigan will work with both companies in developing markets and services for existing products and for a strong line-up of new products that the company plans to bring to the market over the coming years. The range of Dow grassland herbicides includes Grazon 90, Doxstar, Thistlex, Pastor, Forefront and Forefront T. Galaxy, Broadway Star, Starane and newly-introduced Spitfire are among the range of weed control products for cereal growers.